Hey everyone! I have an extra post for you today! 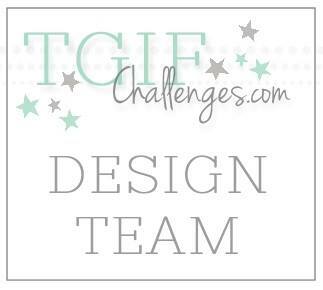 If haven't already, be sure to check out the first 2014 Artisan Design Team Blog Hop (eeeek!!). 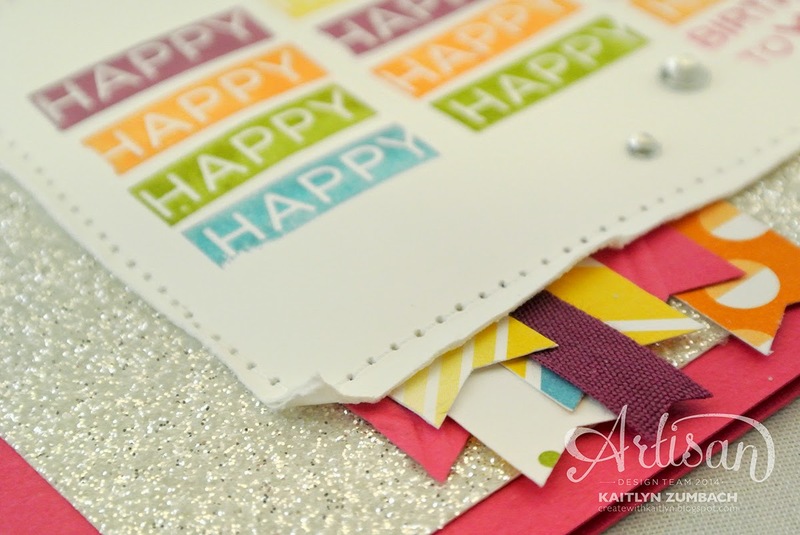 There is a new card challenge at Catherine & Cathy Create today. Catherine & Cathy Create turns one year old this month, so the challenge appropriately calls for a birthday card. 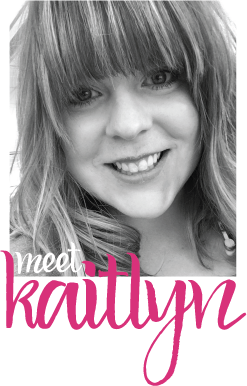 It has also been a year this month since I have been consistently blogging here on Create with Kaitlyn. There is lots of reasons to celebrate this month!!! 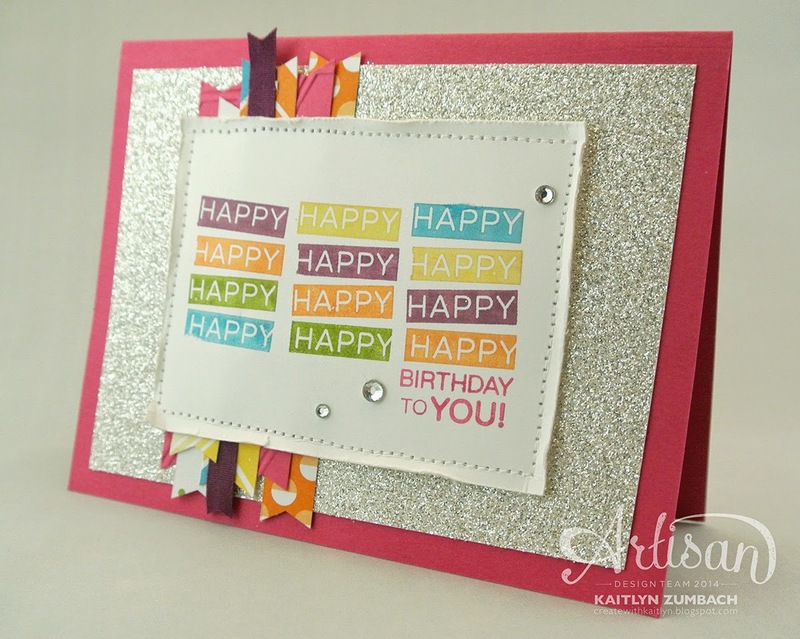 This is such a fun card with the Dazzling Diamonds Glimmer Paper background! I started this card by using my Stampin' Write Markers to color the stamp from Amazing Birthday and stamping it three times. Then I built up the layers of Sweet Taffy Designer Series Paper behind the Whisper White card stock. I was really liking how the card was developing, but I had no idea what to put it all on at that point. Then it hit me...glimmer paper!!! Perfect! Love it! I added a couple of stripes of Melon Mambo card stock and Rich Razzleberry Cotton Ribbon to the stripes of DSP to provide some textural interest. The stitching on this card really holds everything together, as it is hard to adhere stuff to the glimmer paper. If you want to skip the stitching, then you should use an adhesive like Sticky Strip on the glimmer paper to hold everything together. As if the glimmer paper wasn't enough sparkle, I threw on a few Rhinestones too! Now jump on over to Catherine & Cathy Create to see what the rest of the design team has created this month. Be sure to join the challenge yourself! Love it girl!! Congrats on all your success AND thanks a lot for being a fun addition to our team over on CCC !! Hugs! Oh Kaitlyn, I love what you did with this! !